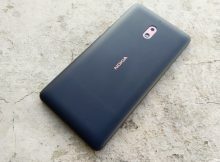 Users of Nokia 8.1 started reporting that a new Android 9 Pie Build is available for download. 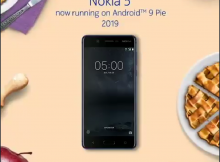 The very first smartphone that announced the comeback of Nokia into the business, Nokia 6 (2017), started receiving the Android 9 Pie update. 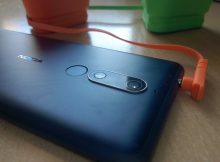 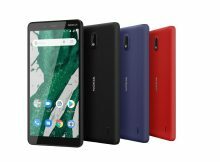 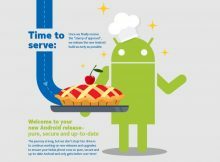 Nokia 5 (2017) started receiving the Android 9 Pie update. 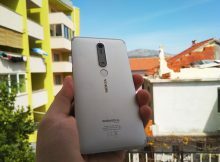 The glorious news was delivered by HMD’s CPO, Juho Sarvikas over Twitter. 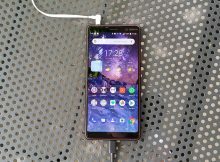 HMD Global finally fixed all the issues and released the Android 9 Pie for Nokia 8 in India and the rest of the world too. 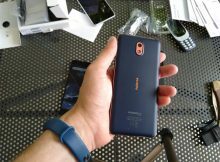 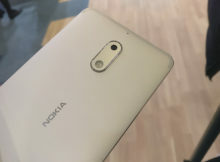 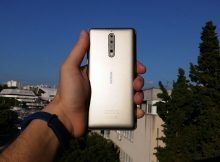 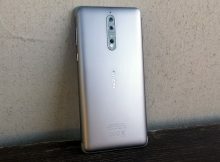 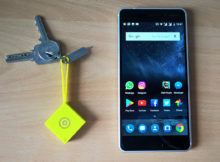 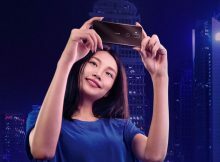 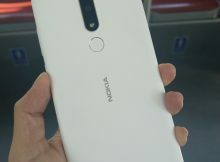 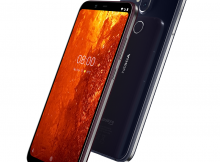 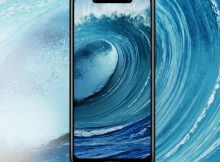 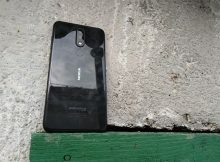 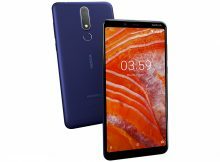 The Chinese version of Nokia 5.1 Plus, or Nokia X5, started receiving the Android 9 Pie. 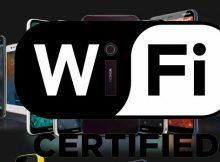 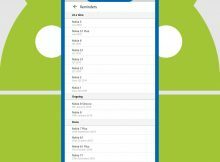 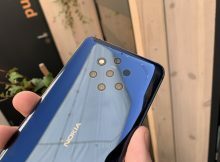 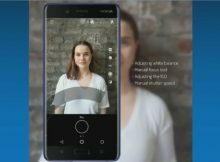 Video: Nokia 5 (2017) internal Android 9 Pie build comes with the Pro Camera mode; Will it be available for all Nokia phones?